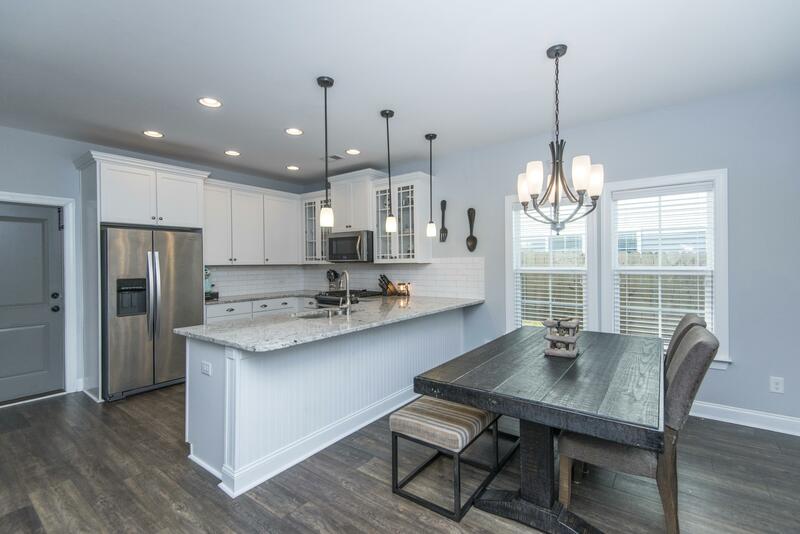 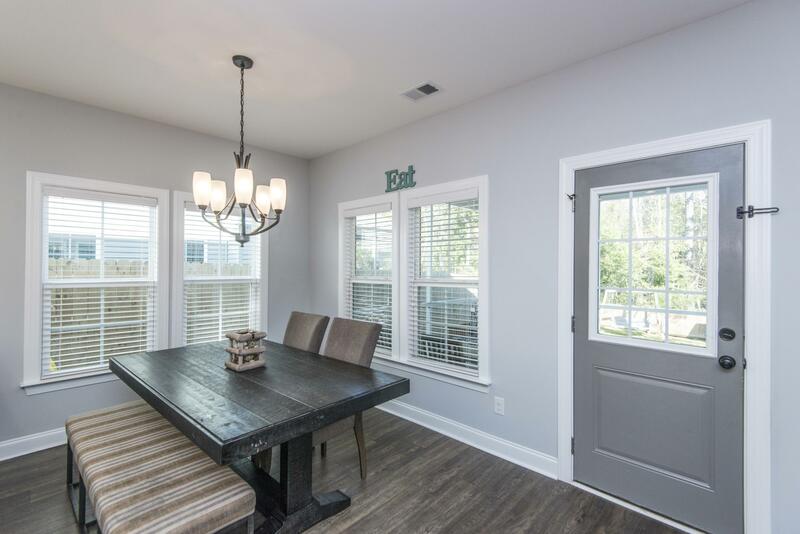 Remarks: Beautiful Open Floor Plan . 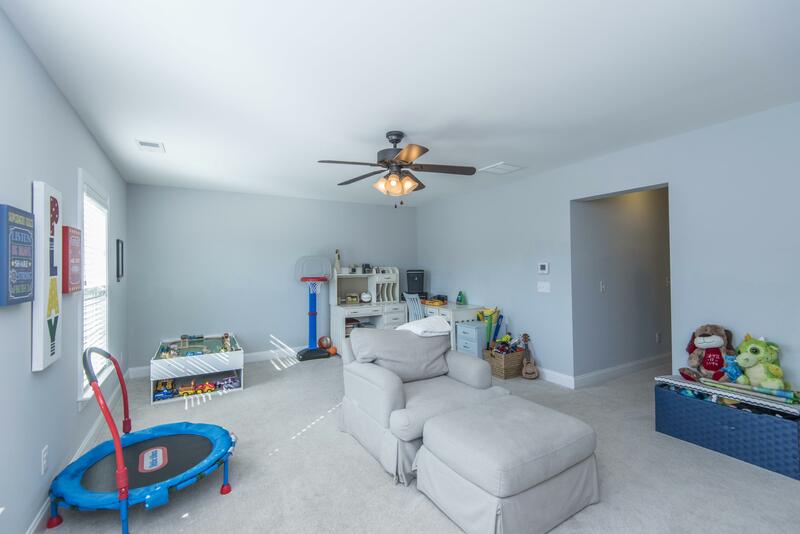 Large Living Area Open To Updated Kitchen With Large Island, Stainless Appliances Including Gas Range, Convection/microwave And Refrigerator . 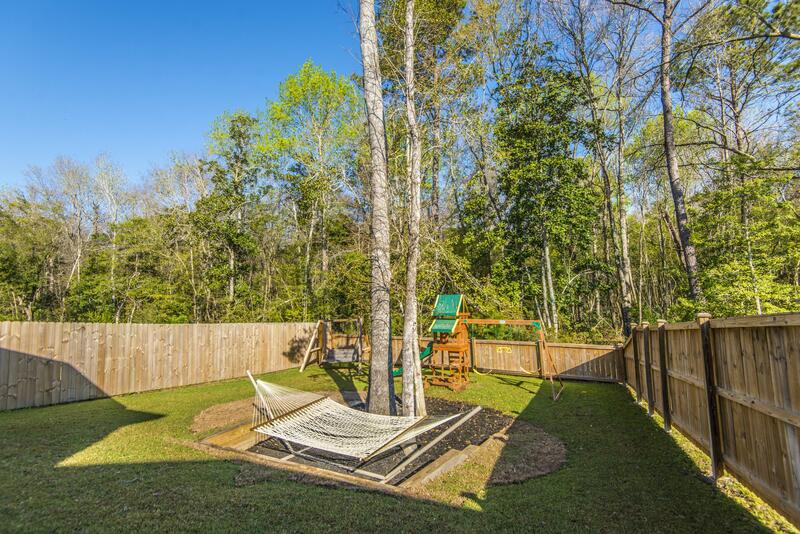 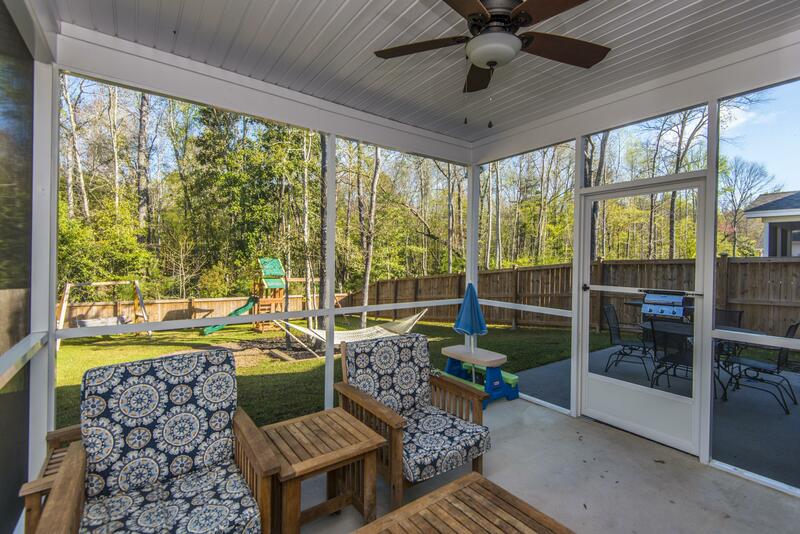 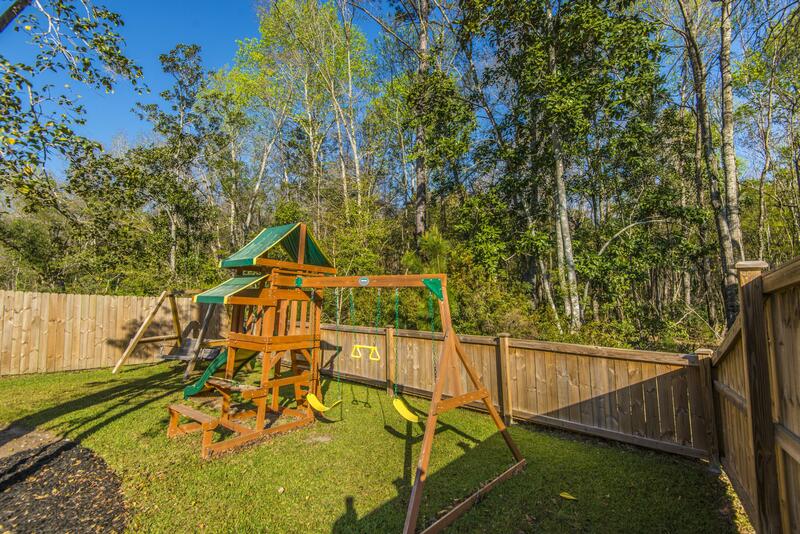 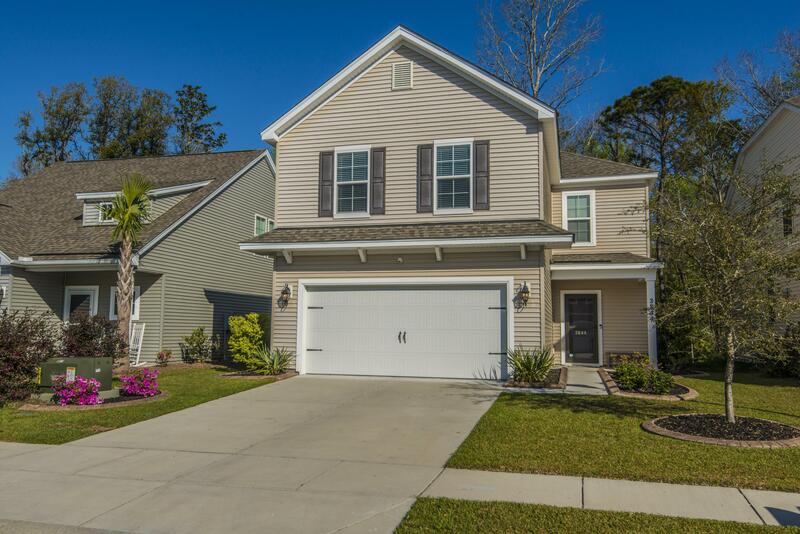 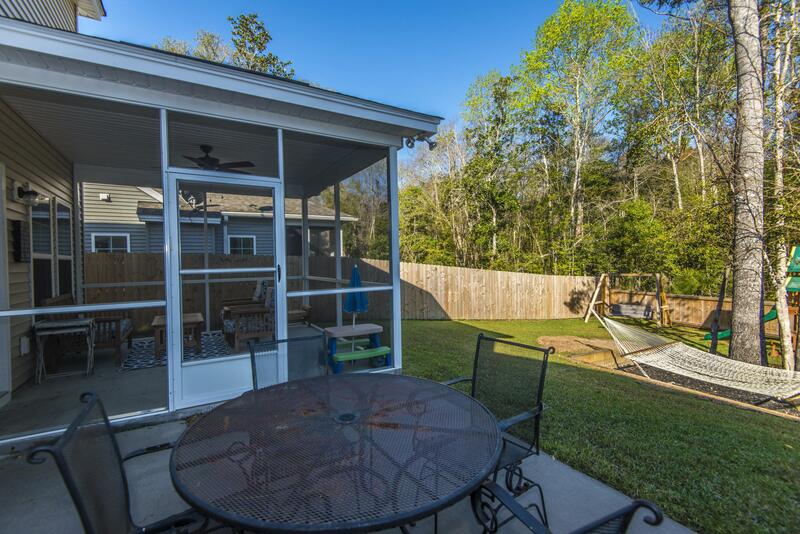 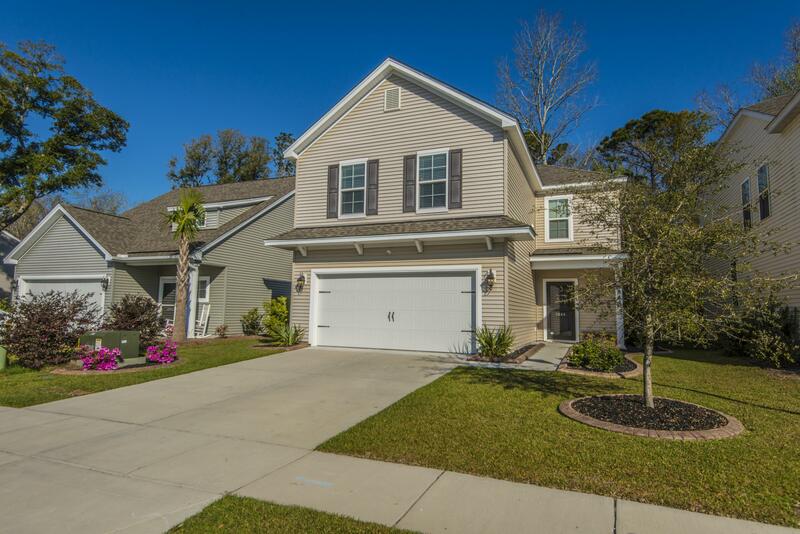 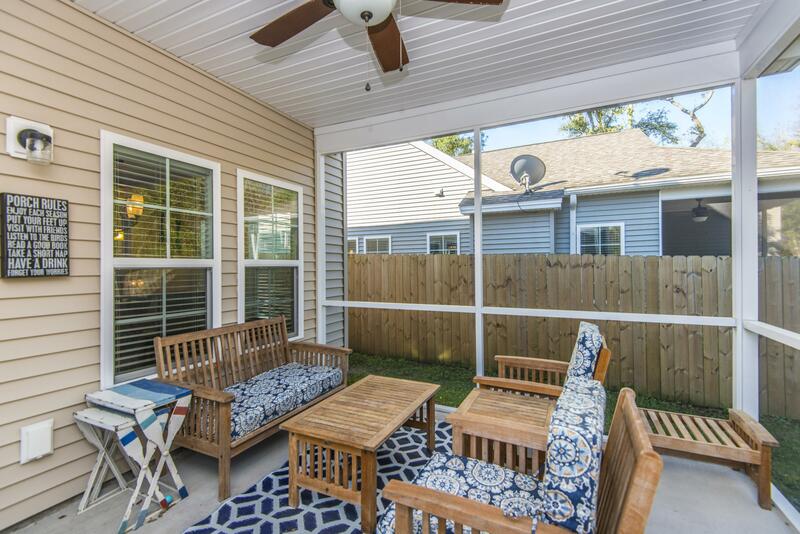 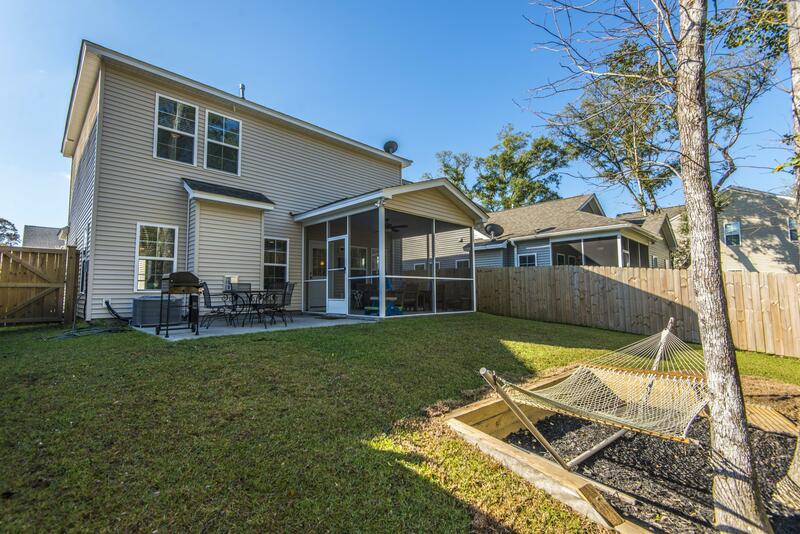 Large Screened Porch Overlooking Yard With Privacy Fence And Wetlands In Rear. 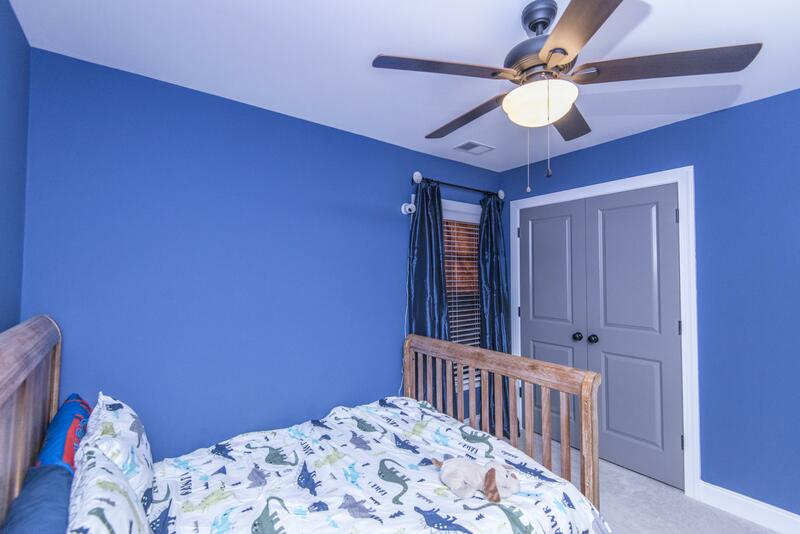 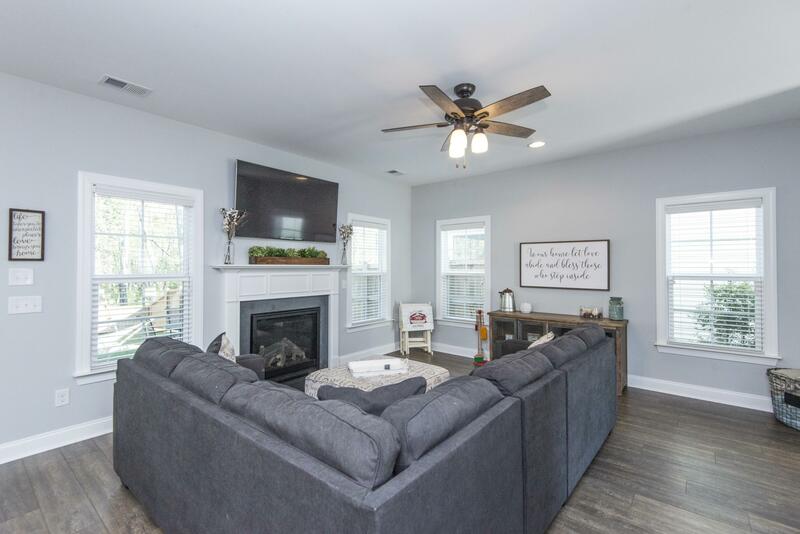 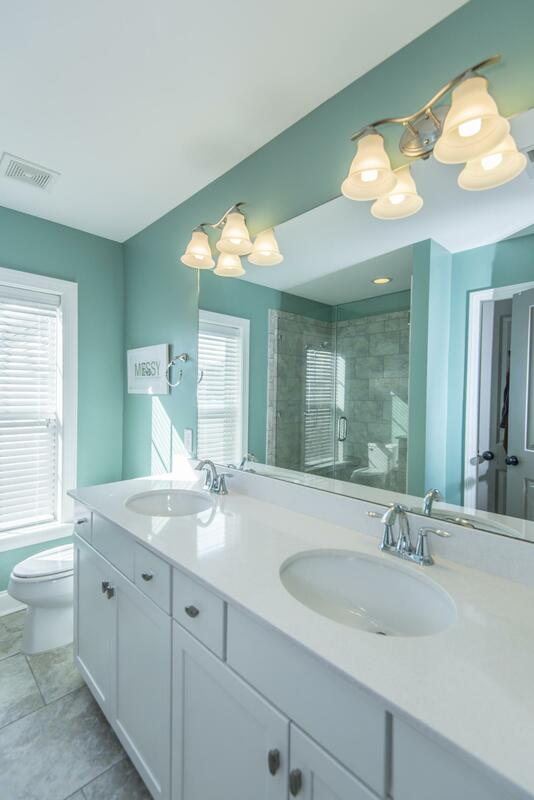 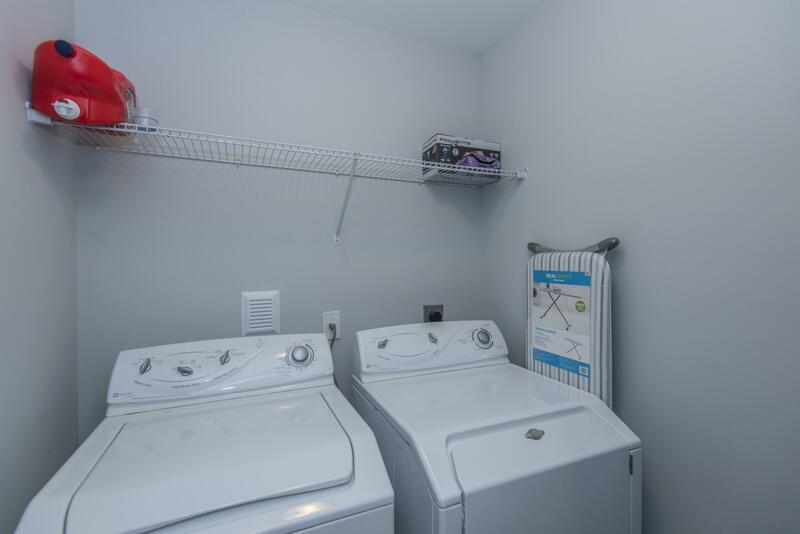 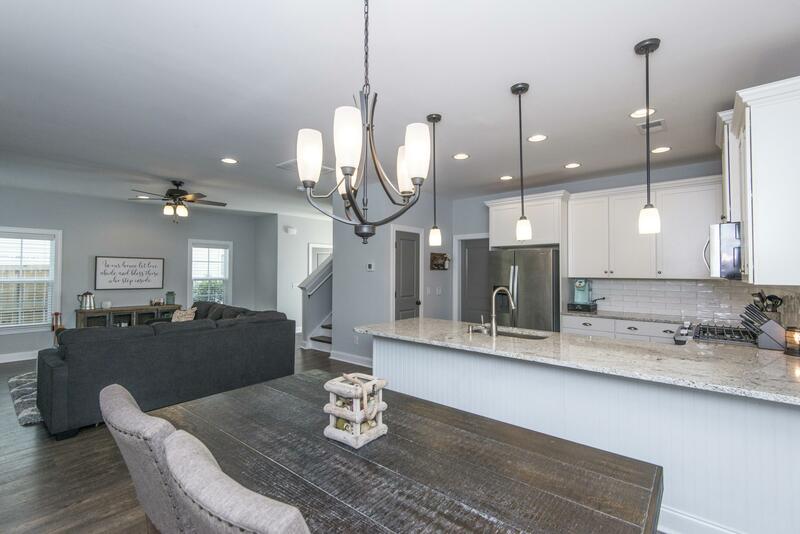 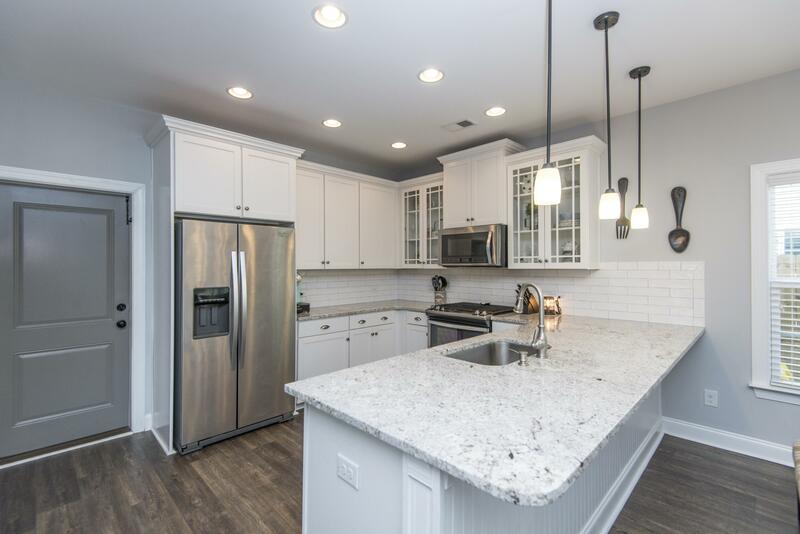 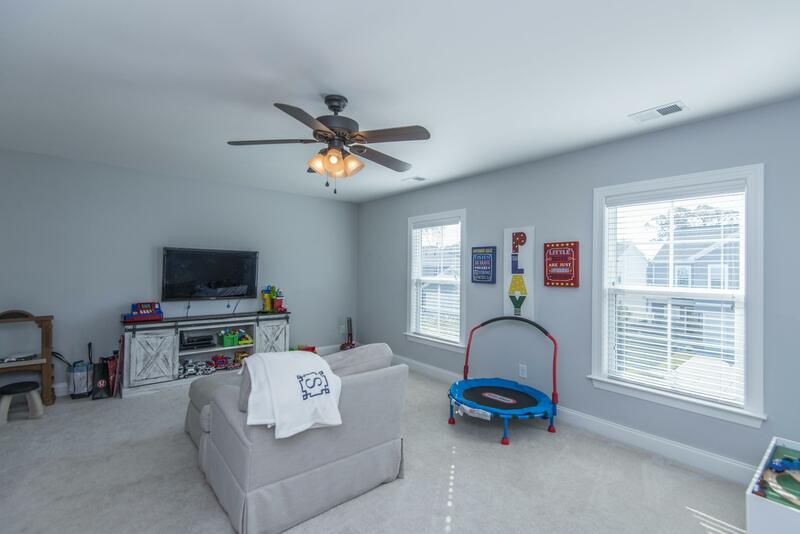 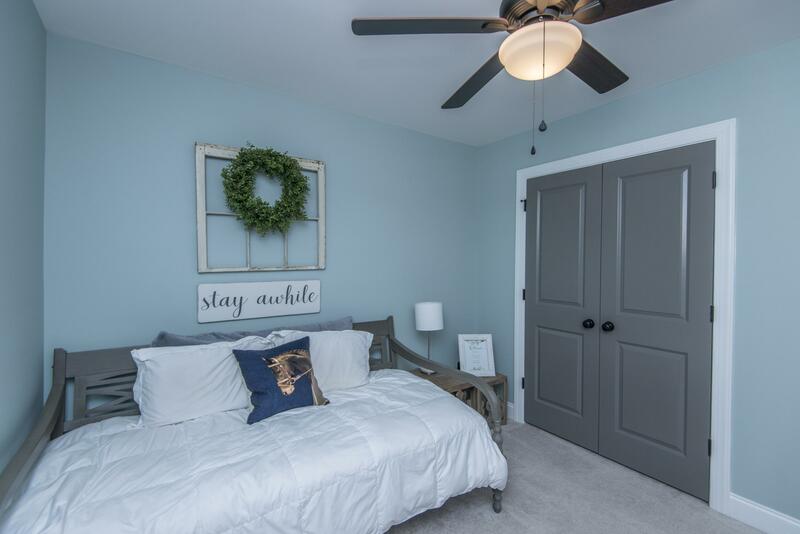 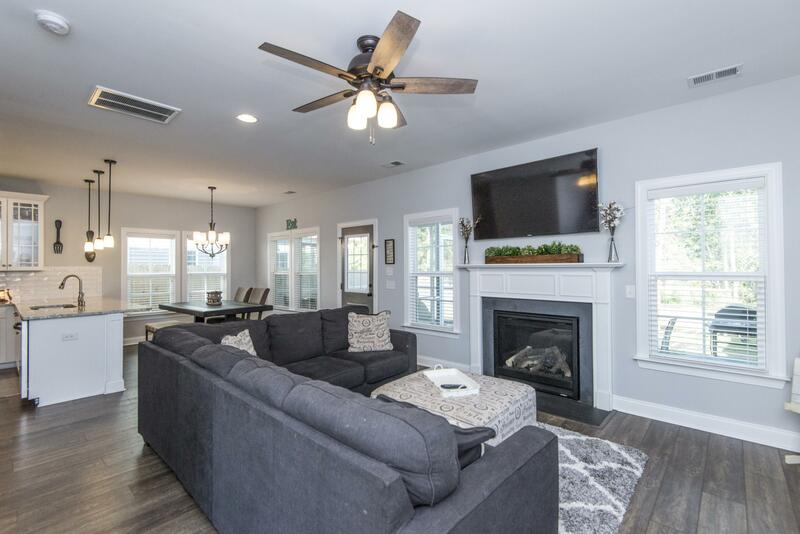 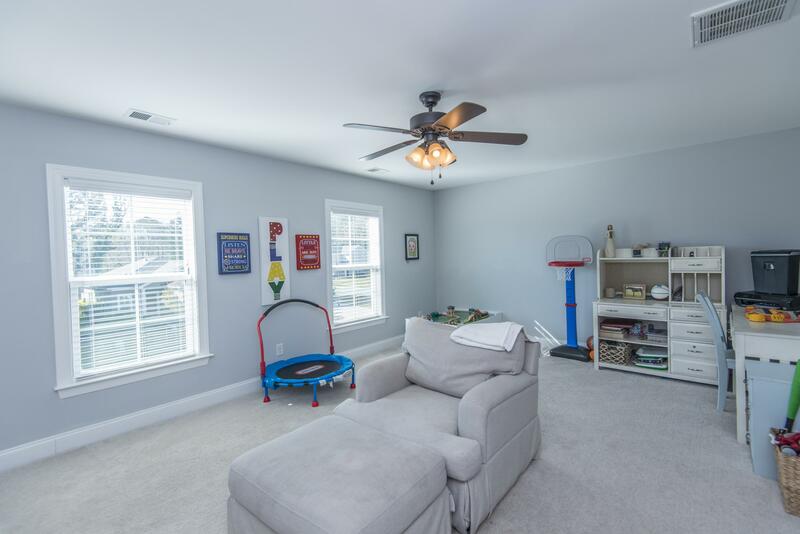 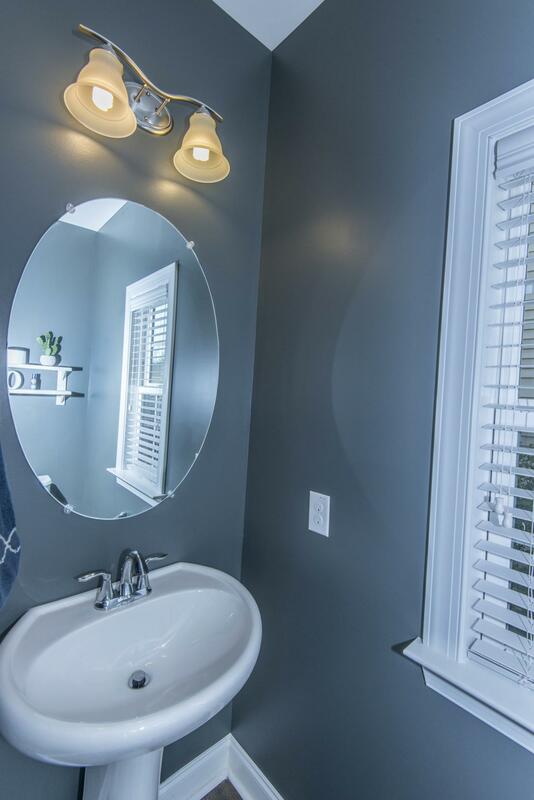 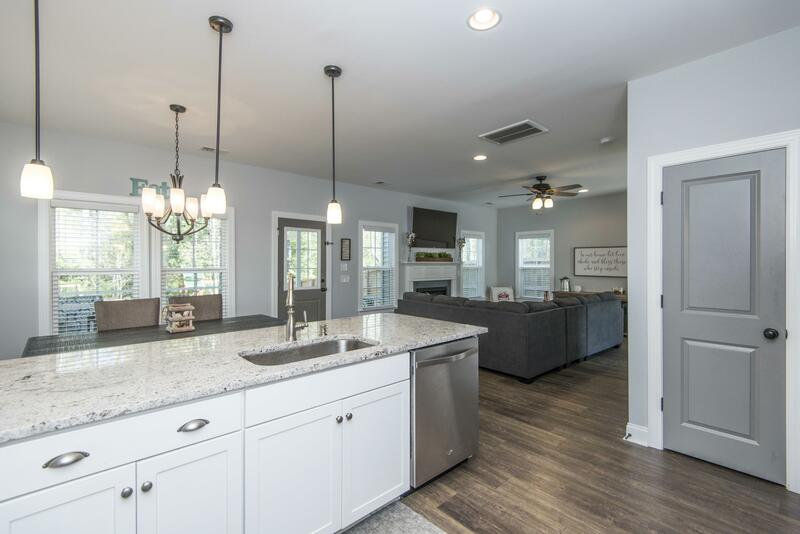 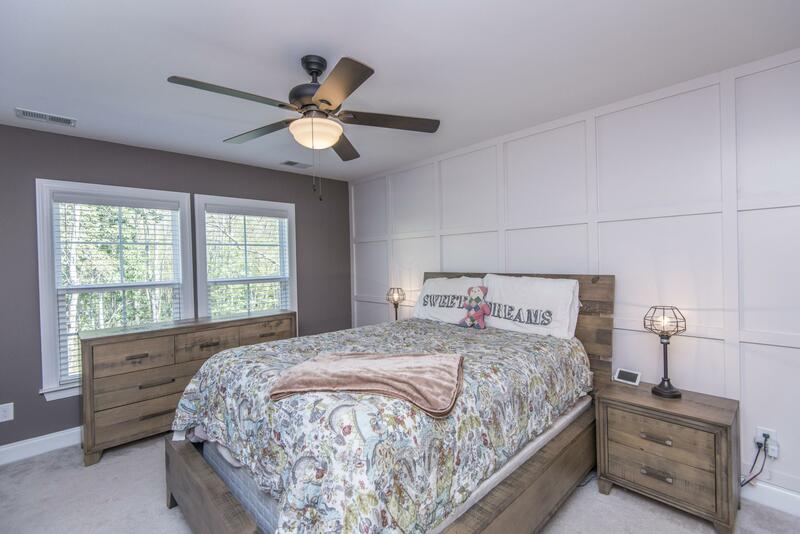 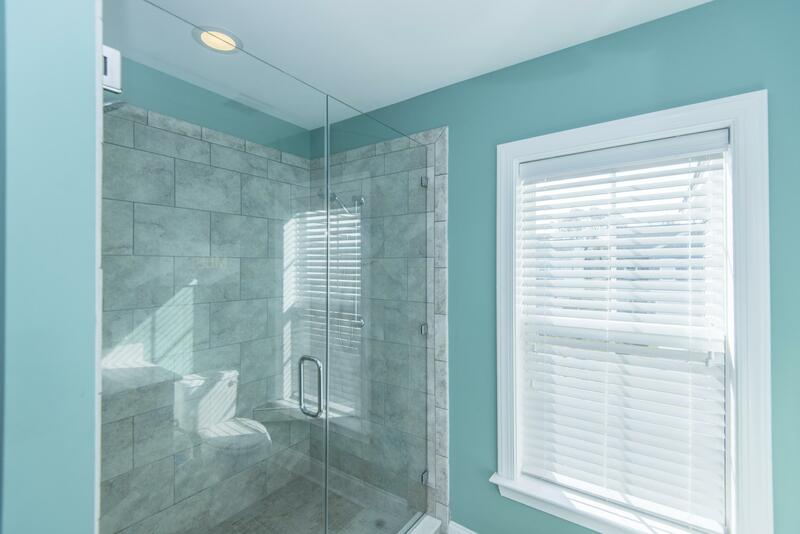 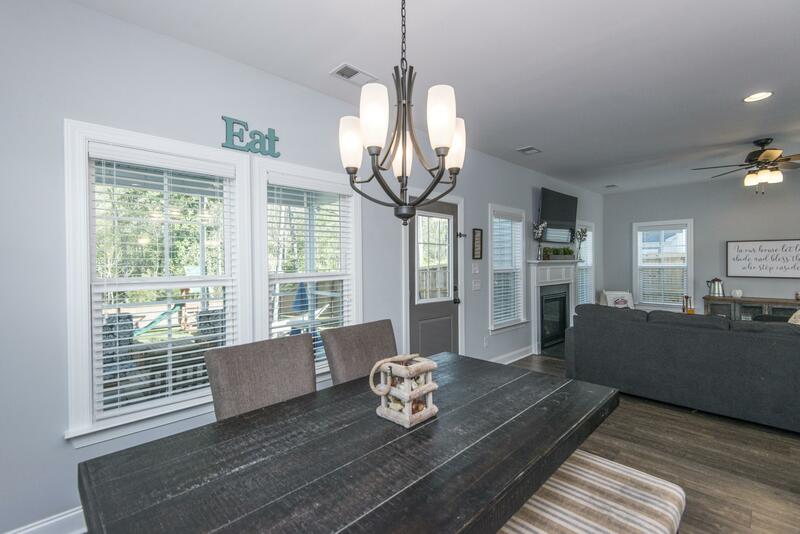 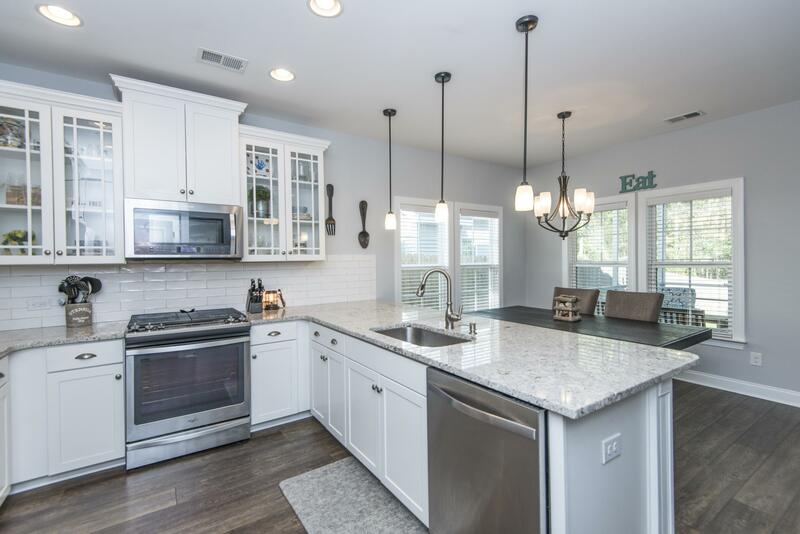 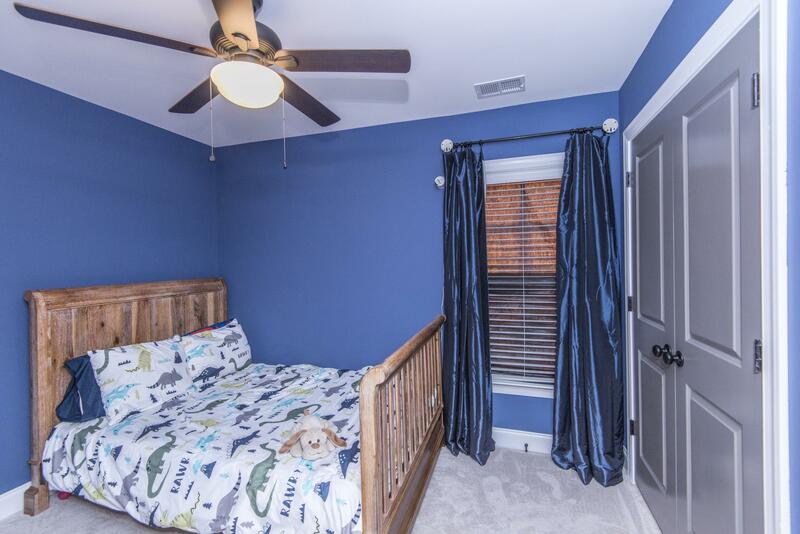 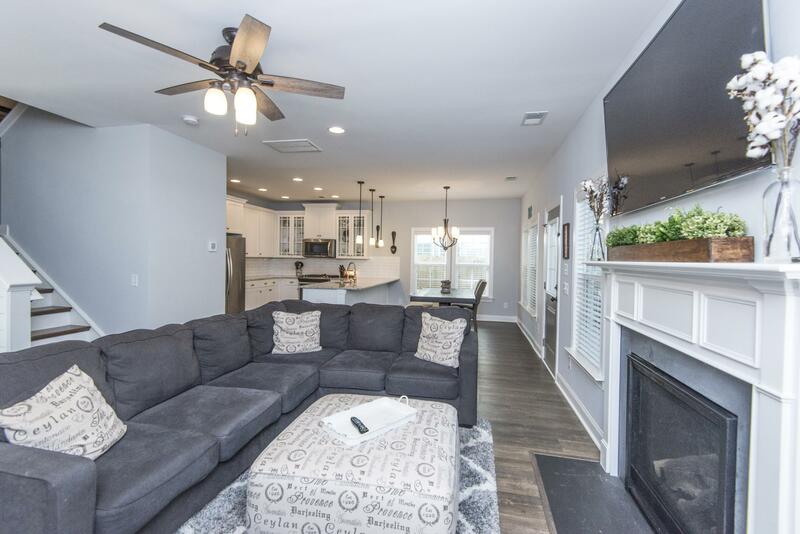 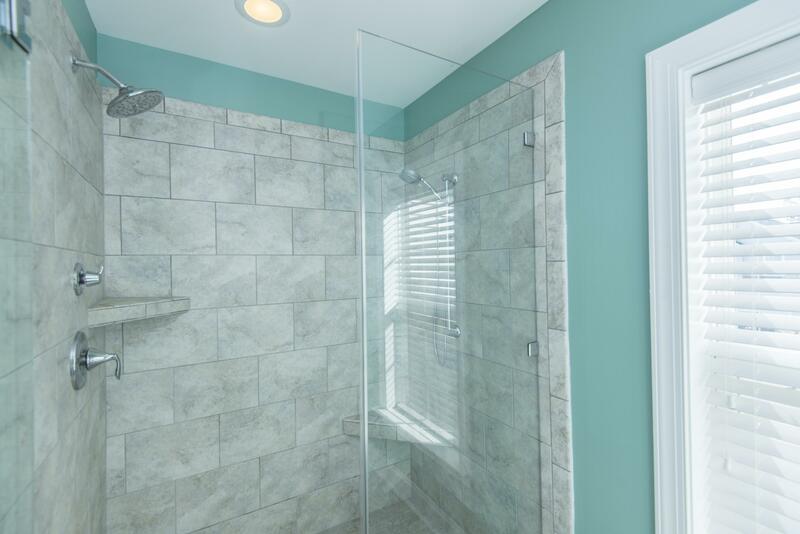 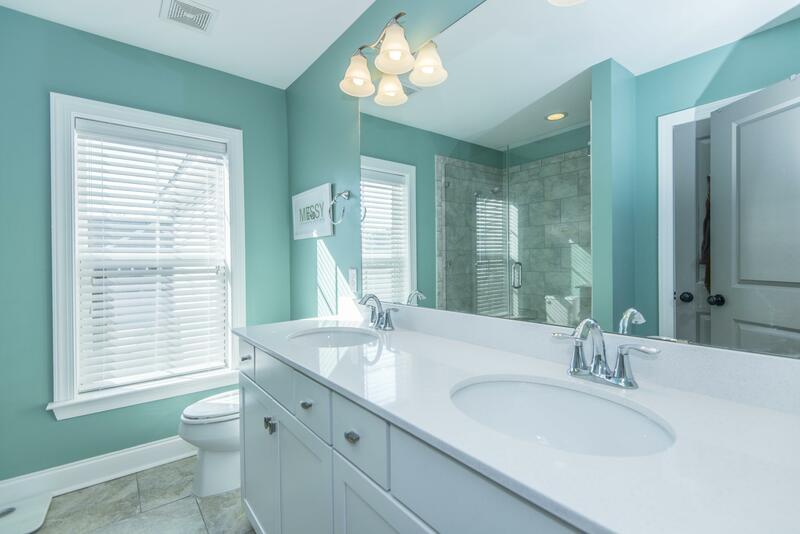 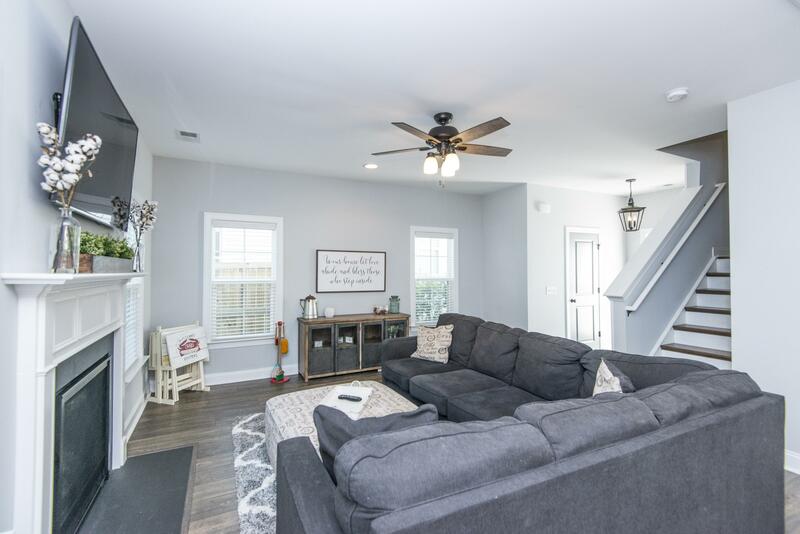 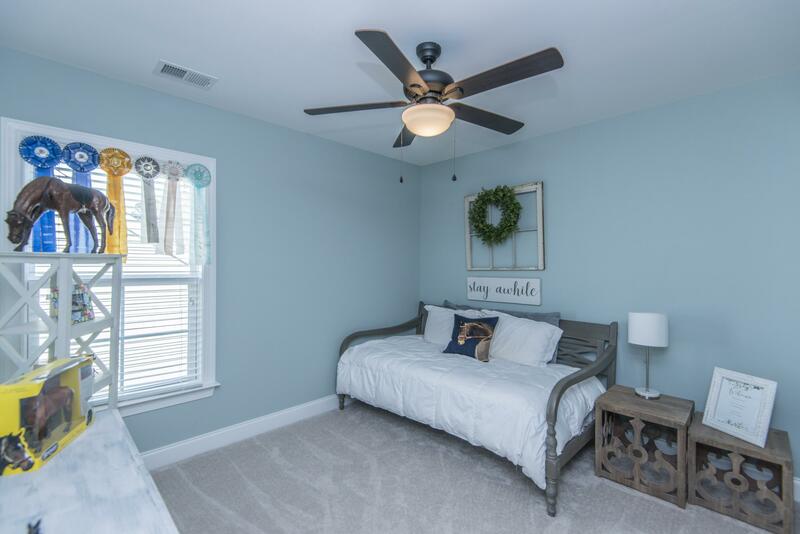 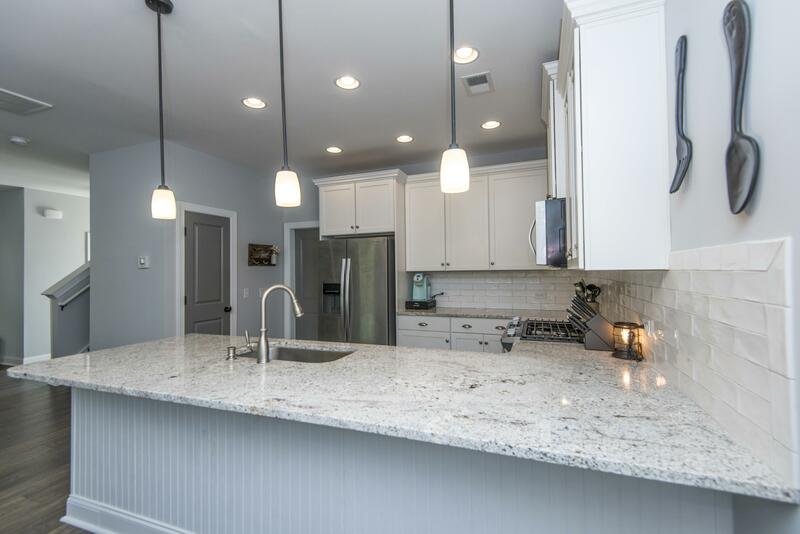 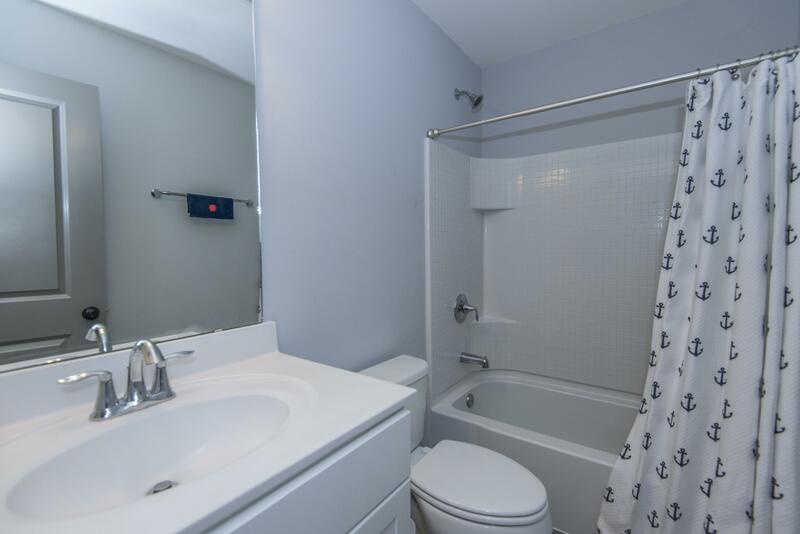 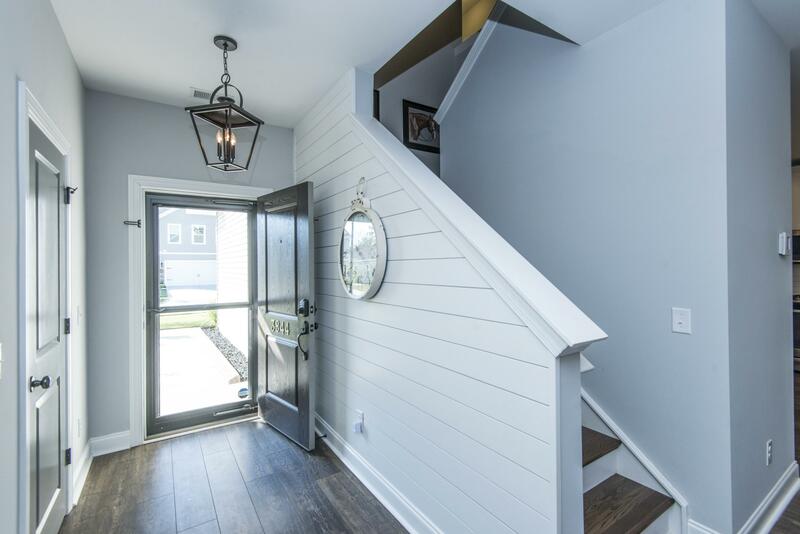 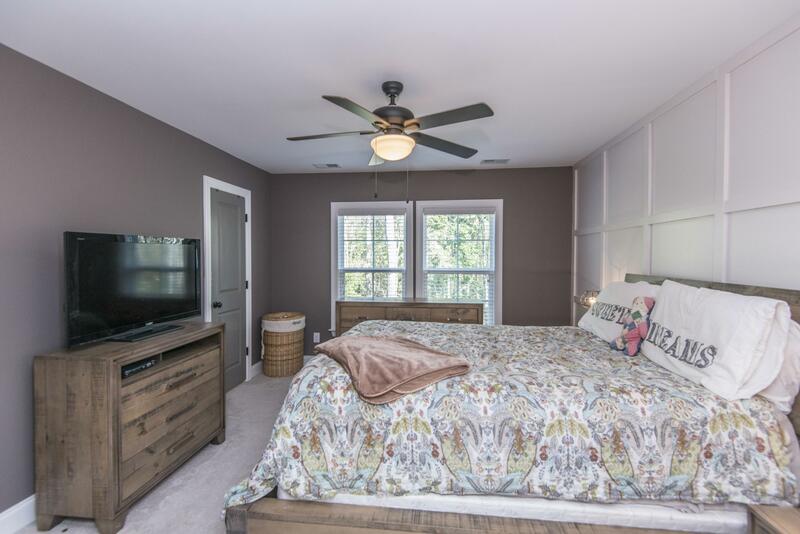 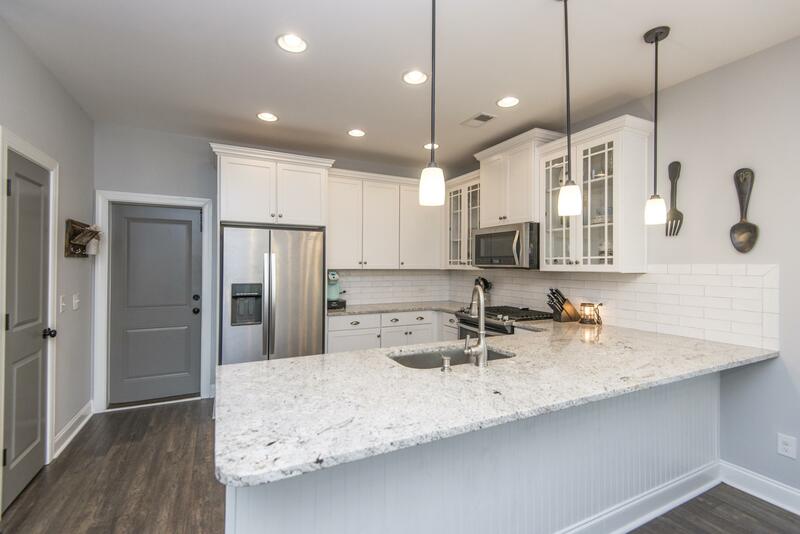 Upstairs Is Master Suite With Large Tiled Shower, 2 Additional Bedrooms , Hall Bath, Laundry And A Giant Bonus Room / Playroom/ Media Room.two Car Garage And Updated Landscaping. 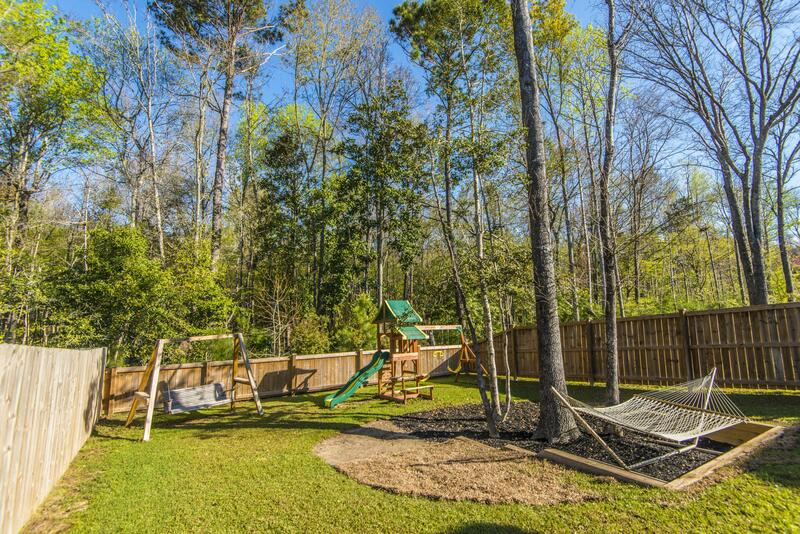 Neighborhood Pool And Playground . 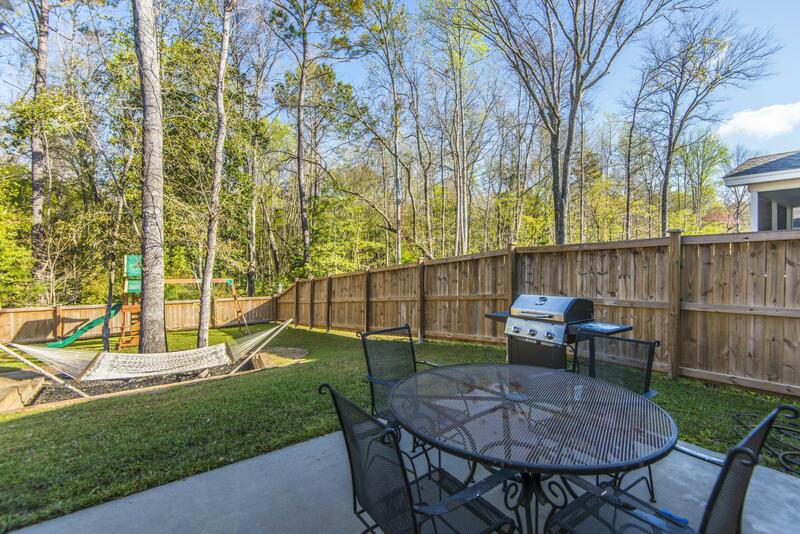 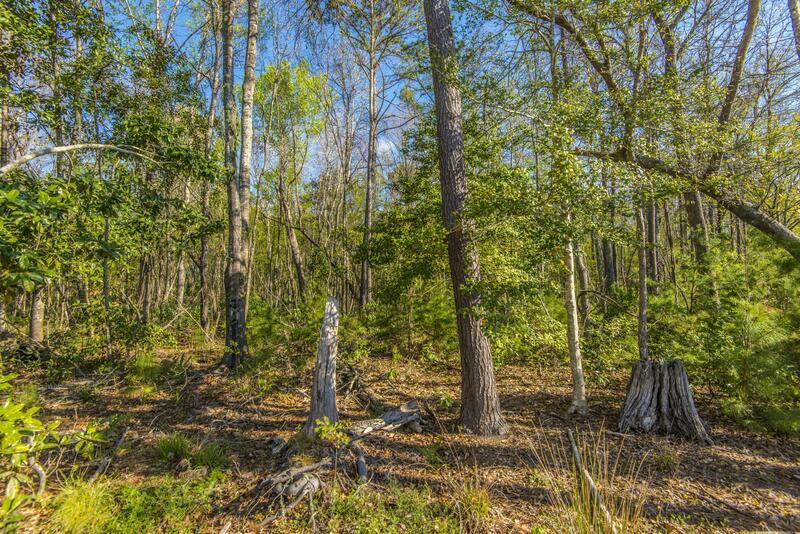 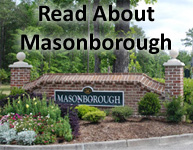 Just Minutes From Shopping And Area Beaches.